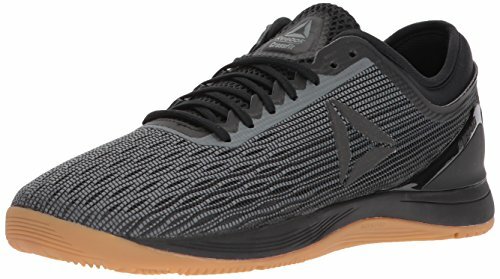 Are you looking for a pair of top-quality cross-training shoes that are ideal for gym workouts, or CrossFit? Then you’ll need to consider the Nike Zoom Fit trainers. 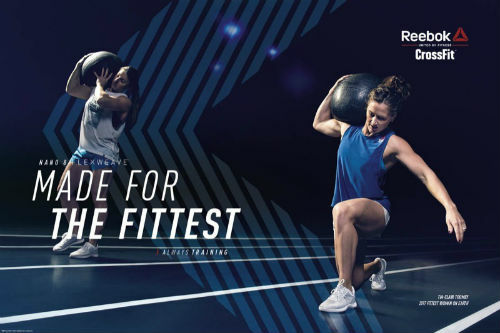 Read our buying guide packed with information to help you decide if they’re the right pair of cross-trainers for you. 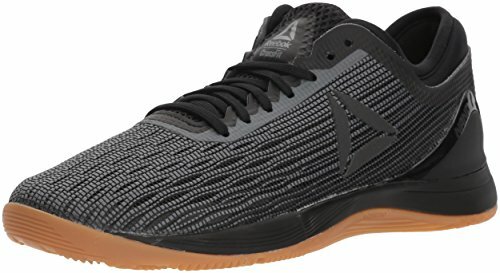 Are you looking for a super comfortable yet dynamic pair of training shoes that you can wear to your gym or while going for outdoor training? Well, here’s the Nike Zoom Fit Cross Trainer that is able to meet all your fitness needs. 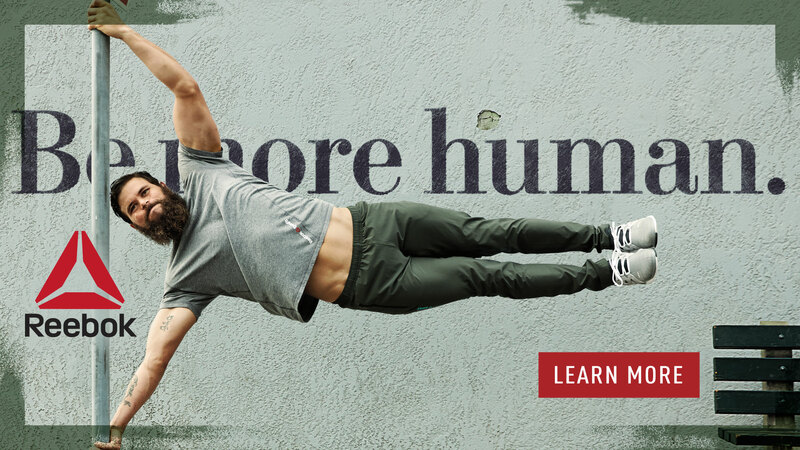 Its smooth style, comfortable fit, optimal stability and lightweight structure all ensure to make you feel secure, safe and comfortable while providing you with excellent quality and durability. These cute and comfy cross trainers are especially designed for women of all ages. They can use these for either their gym training sessions or even for running errands, without the fear of wear and tear. Plus, Nike is one of the most trusted names in athletic footwear. This line features an array of eye-catching colors ranging from the classic black and white to bright colored footwears which you can pick according to your liking. However, despite these exceptional external qualities there are many other reasons why you should consider buy these. 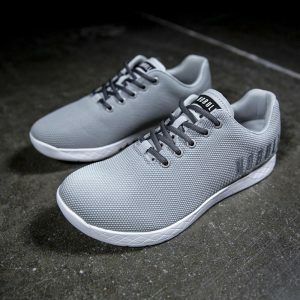 The upper of this shoe designed with a knitted nylon webbing which is a mesh material created to improve breathability and comfort. Situated at the top of the shoe is a full lace-up closure that provides great lockdown to keep the foot stable and secured in place. The laces are completely adjustable with a soft tongue to add cushioning to your feet. This tongue features a “NIKE training ZOOM FIT” sign with the Nike swoosh located at the lateral side of the shoe. The structure of this shoe is extremely lightweight which do not seem to bulky by the end of the day. Its collar is made up of two layers, the outer one is solid and harsh while the inner layer is cushiony and soft because of the foam on the inside. This adds to the durability of the shoe and gives optimal support and comfort. The outsole is made up of a rubber material with hexagonal flex grooves at the bottom for great traction and grip. This function allows to make multidirectional movements with ease and stability in intense workouts and even helps in shock absorption and friction reduction. 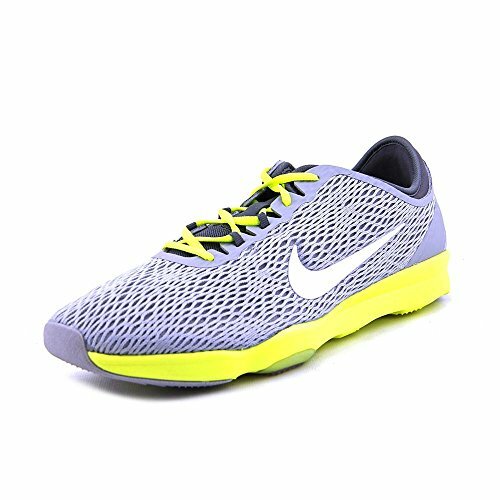 This is an innovative cushioning technology in the Nike Zoom Fit Cross Trainers which provides a luxury plush feel with excellent comfort and coziness. It is perfect for athletes who have to train in strenuous conditions or for runners who have to run for miles. The foam on the inside gives great support to the underfoot as well as the sides which help in keeping the foot safe and secure from any potential injury. This Zoom Air technology also enhances the performance in terms of speed. The shoe may be low-profile but its ultra-responsiveness and multidirectional traction add a boost to the foot while keeping the foot stable. The Zoom Air absorbs the pressure and friction and gives excellent grip on the ground. It is a great option for runners as it can help in changing directions quickly and for maintaining balance at all times. One of the top reasons you might consider these one is the reasonable price. 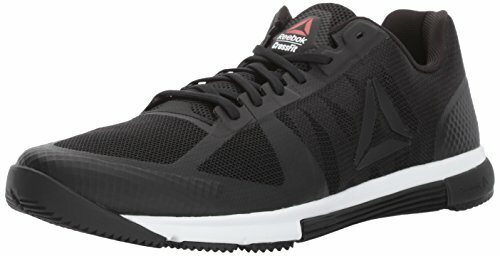 They’re half the cost of some of the more expensive options (ahem, Reebok Nanos!). But, they’re far from being cheap pieces of junk. They’re supportive, durable and will work well for most workouts. The Nike Zoom Fit cross trainers are constructed with a lightweight mesh upper and a sandwich texture which feels ultra-light on the foot. There is a thin lining of fabric with an additional lightweight midsole that does not make the shoe too bulky. This helps in providing a natural feel to the foot throughout the day. The shoe is made up of a neoprene foam on the inside which wraps perfectly around the heel area and follows the shape of the foot. This inner bootie provides a snug fit and optimal support for supporting your foot from injuries. At the forefoot, there is a nylon webbing with laces to help in adjusting the fit. They help in providing a comfortable and supportive lock down to your foot to keep them stable and in place. The engineered mesh material all over the upper and tongue as well as the insides provides ventilation to the feet. It gives a comfortable feel throughout the day. This is because the air is free to pass through and this reduces moisture build up. Workout sessions or long runs can be extremely sweaty but with these, you will feel fresh at all times of the day. This shoe consists of flex grooves at the forefoot and the heel of the shoe with rubber pods located at the bottom of the sole. They are hexagonal shaped and are placed right where there is most likely to be more contact. These flex grooves and rubber pods grant flexibility to the shoe and make movement easier. In addition, they help in shock absorption and in improving traction. This makes them ideal for things like kickboxing, Zumba, or CrossFit workouts. The outsole of the shoe is made up of rubber which provides durability and longevity. Also, the flex grooves and pods at the bottom of the sole enhance the grip which reduces the chances for the shoe to be worn off too easily. The traction and shock absorption make it more resistant to accidents and harsh conditions. If you read customer reviews carefully, you’ll find that many people mention how durable they are. As mentioned above, the midsole of the Nike Zoom Fit Cross Trainer consists of the Nike Zoom Air Technology. 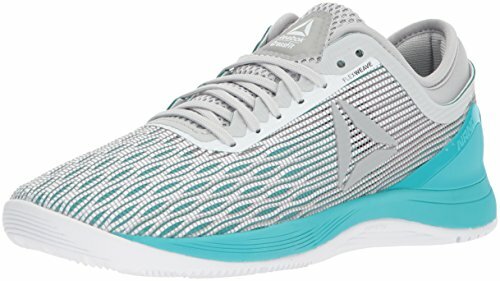 This gives a guaranteed cushioning system for the foot that helps provide complete support and comfort while simultaneously ensuring high-responsiveness and speed. This cushioning system will keep your foot safe and secure. If you have a job where you’re on your feet for a lot of hours, these might be the shoes for you. That’s a great question and we’re happy that you asked. 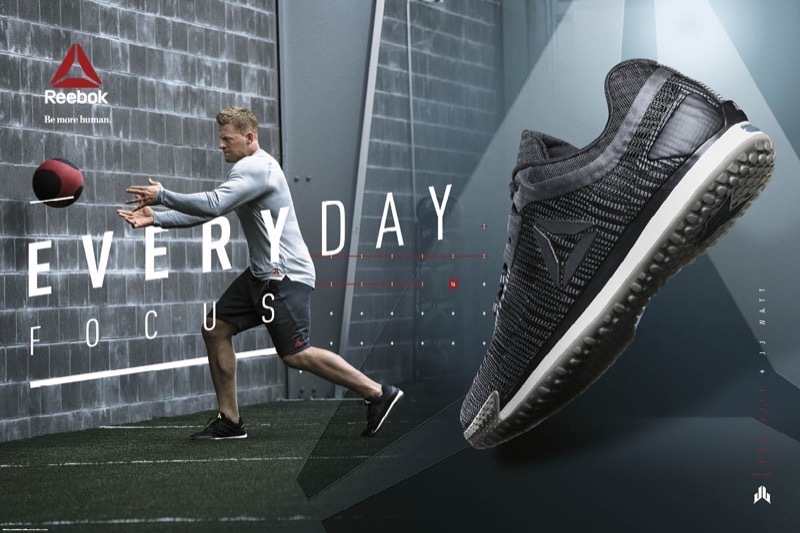 If you check in with your trainer, or look around your local CrossFit box, you’ll notice that there are a huge variety of shoes on people’s feet. 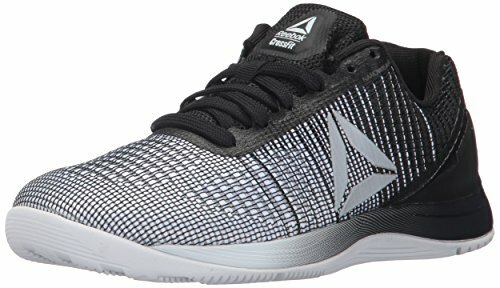 You can find barefoot, minimalist shoes, lifting shoes and specialized CrossFit shoes like Nike Metcons, or Reebok Nanos. 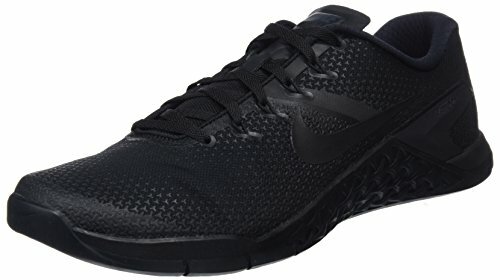 However, most people use crosstraining shoes like the Nike Zoom Fit. In a typical Cross Fit workout, you can find running, jumping, climbing and lifting. So, you want a shoe that is versatile enough to handle the challenge of this. A cross-trainer is usually the best choice. So, there you are with the Nike Zoom Fit Cross Trainer Review. This low-profile shoe has all the features that you need in a good pair of cross trainers. The lightweight structure and supportive fit with other incredible features such as flex grooves and Nike Zoom Air technology, this shoe is not as ordinary as it seems to be. 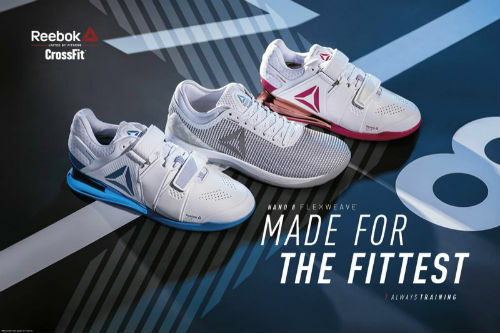 It can be the perfect shoe to accompany you in a variety of training programs such as weightlifting, Cross Fit training or even in outdoor training sessions. You can even wear these on long walks or jogs. You will enjoy the natural feeling on your foot even when you are worn out after a long, tiring day. 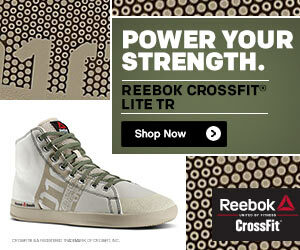 These cross fit trainers are the perfect companion for you! What are your thoughts about the Nike Zoom Fit cross training shoes? Leave a comment below and let us know.